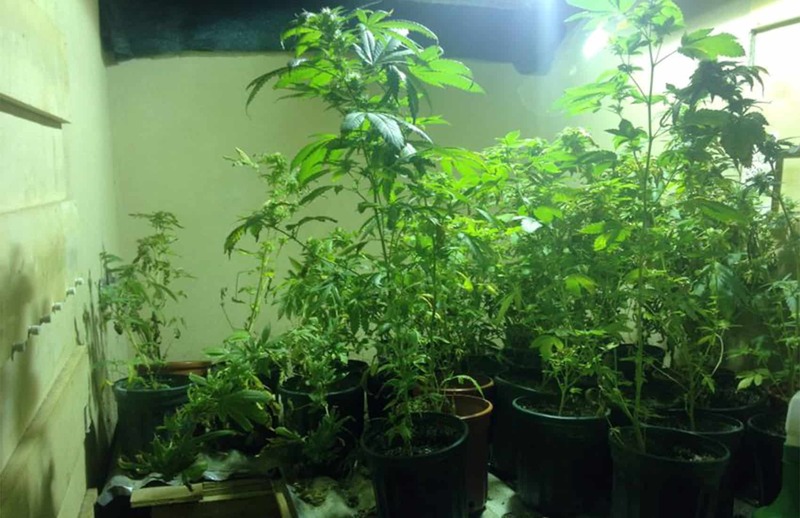 A man with the last name Whytworth and a woman with the last name Olszewski, both U.S. citizens, were arrested Saturday for allegedly running a hydroponic marijuana growing operation on a farm in Santa Cruz, in the northwestern province of Guanacaste. National Police officers arrested Whytworth inside a greenhouse, where they found 45 marijuana plants up to 90 centimeters tall. Officers found Olszewski inside a storehouse allegedly working on a hydroponic lab with 70 more plants of different sizes ranging from four to 70 centimeters tall. “The storehouse was fully equipped with air conditioning, special lighting and ventilation systems designed for hydroponics,” the police report states. During the raid cops also seized 15 kilograms of marijuana and one air rifle, the Public Security Ministry press office stated.